Naval Operational Supply System (NOSS), prototype project was awarded to One Network Enterprises located in Dallas, TX in the amount of $1,836,036 for all phases of this effort. 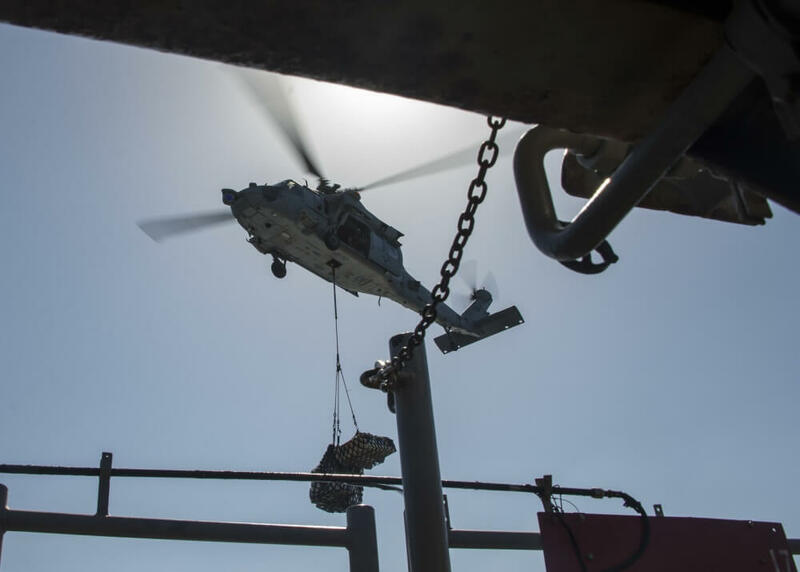 The United States Navy desires a system(s) with enterprise and field level capability to ensure effective and efficient supply and maintenance operations both ashore and afloat that is Cyber Secure and auditable. NOSS will provide planning and execution of warehouse and inventory management functions for all commodities, financial accountability thereof, and support services of food service and retail point-of-sale.